Nathan Ramos is an award winning Writer, Actor, and Musician. Nathan is currently writing and Executive Producing a show for Disney Southeast Asia. He was a CAPE New Writers Fellow, and works as a Script Doctor for both Independent and Studio Films. He was Writer/Songwriter/Creative Producer for Disney’s Club Mickey Mouse. His song ‘When December Comes’ opened the ABC Christmas Day Parade and was chosen as Seventeen Magazine’s Top 17 Holiday Songs of 2017. He was nominated for a Webby for his work on 'The Station by Maker'. 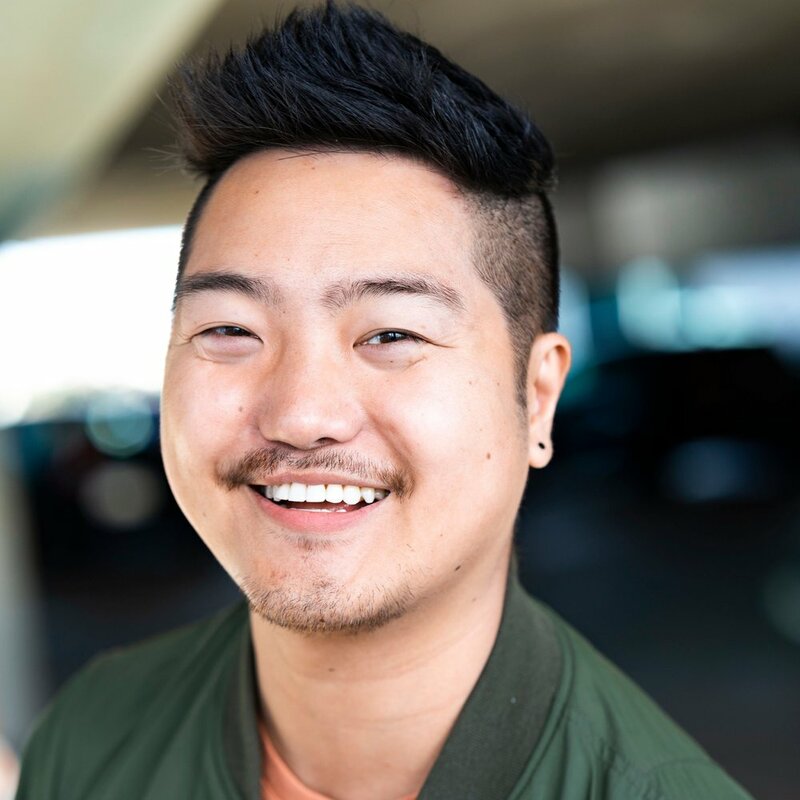 Nathan won the See Change 2042 National Playwriting Competition, and his play 'As We Babble On’ had a critically lauded World Premiere at East West Players in 2018. As an Actor, he has been featured regionally across the country, and Off-Broadway. His work has been featured on Tosh.0, Buzzfeed, RyanSeacrest.com, the Front Page of Reddit, and his work has amassed millions of hits on YouTube and other platforms, including the Kelly Clarkson Talk Show this fall. Check out his latest work, Gay Asian Country Love Song on Youtube.